Links that Professional Locksmiths belong to or suggest. A professional trained locksmith professional may do some or all of the following: install locks, deadbolts and other mechanical or electronic locking devices to safeguard homes, businesses, vehicles and other property. Locksmiths also may modify or repair such devices, rekey locks, make duplicate keys or cards, generate or program new keys/cards for locks whose keys/cards have been lost and respond to emergency calls to unlock vehicles, homes and businesses that have been locked accidentally, or whose locks have malfunctioned. 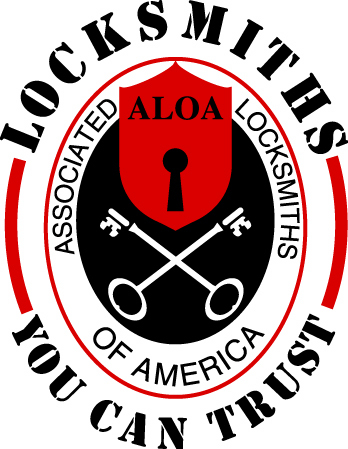 Locksmith Security Association is committed to providing the best possible education to our members to allow them to develop and expand into the most knowledgeable, skill-oriented and professional locksmiths within the security field. Program your Remote Some Cars allow a user to program a remote with no special equipment. This site lays out step by step instructions to program your remote!